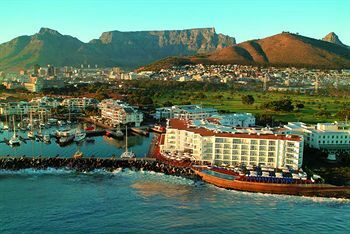 Attractions located near the Radisson Blu Hotel include Robben Island, Table Mountain, Victoria and Albert Waterfront, the Cape Winelands and Kirstenbosch National Botanical Gardens. The hotel overlooks the beauty of a private marina and offers amenities including meeting rooms, a swimming pool, spa and on-site restaurant. 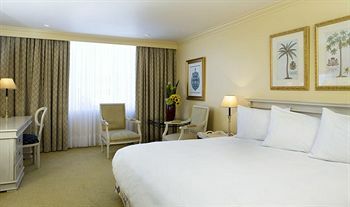 The hotel offers 181 guest rooms featuring mini-bars, satellite television, Internet service, tea and coffee making facilities, direct dial phones, mini-safes and private bathroom facilities with toiletries, slippers and bathrobes. Activities in the local area include hiking, swimming, paragliding, horseback riding and deep sea fishing excursions. A variety of different shopping and dining options are located within walking distance of the hotel property. Valet parking is available at the hotel. 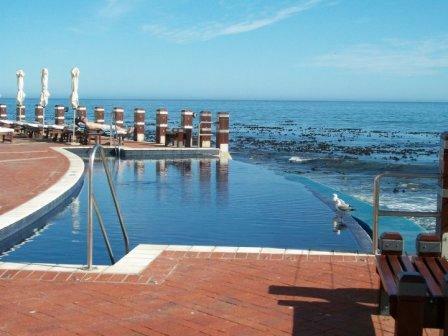 The hotel is located just 24 kilometers from the Cape Town International Airport.